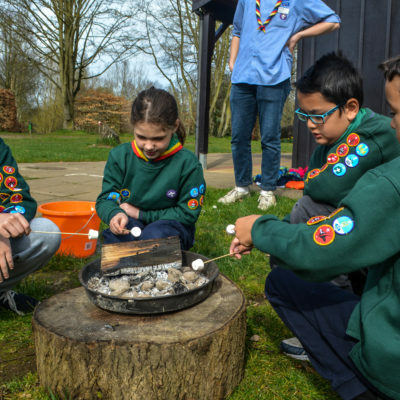 Young people from Southern Norwich had the great opportunity to have their say on what they do in Scouts, and what a voice they have! 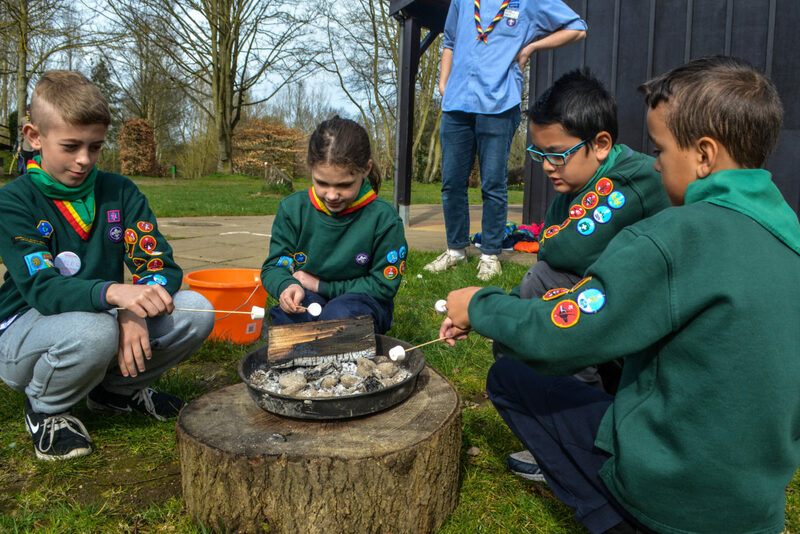 Among #YouShape activities Beavers, Cubs, Scouts & Explorers had the chance to have a go at backwoods cooking, making popcorn and toasting marshmallows over a fire. 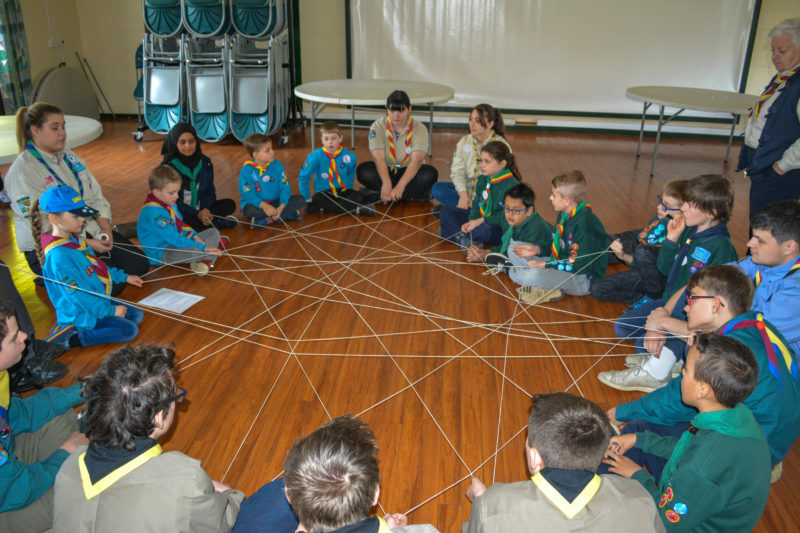 The #YouShape activities were aimed to help the district understand what their young people want. 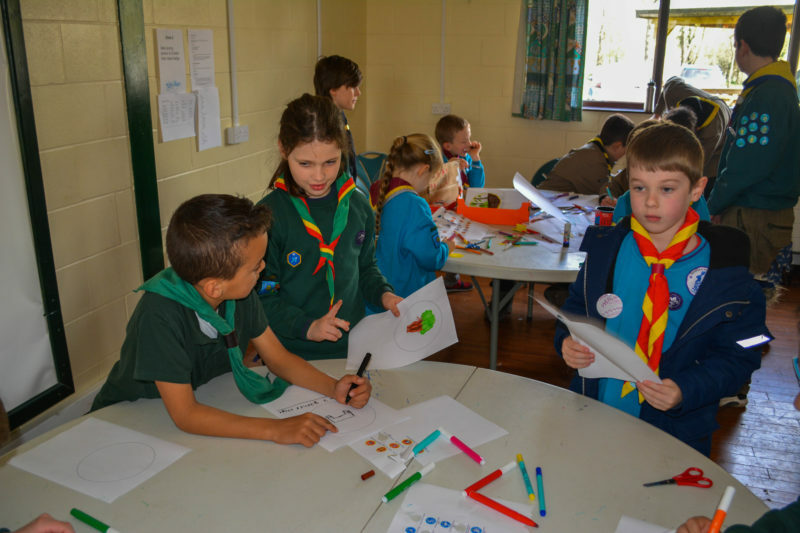 Young people designed their ideal leader, voted on St George’s Day events and reflected on what Scouts meant to them. There was also opportunity to make loads of new friends around the district, as groups were mixed about during the day. If you want to find out more about how you can work towards being more youth shaped, follow this link.